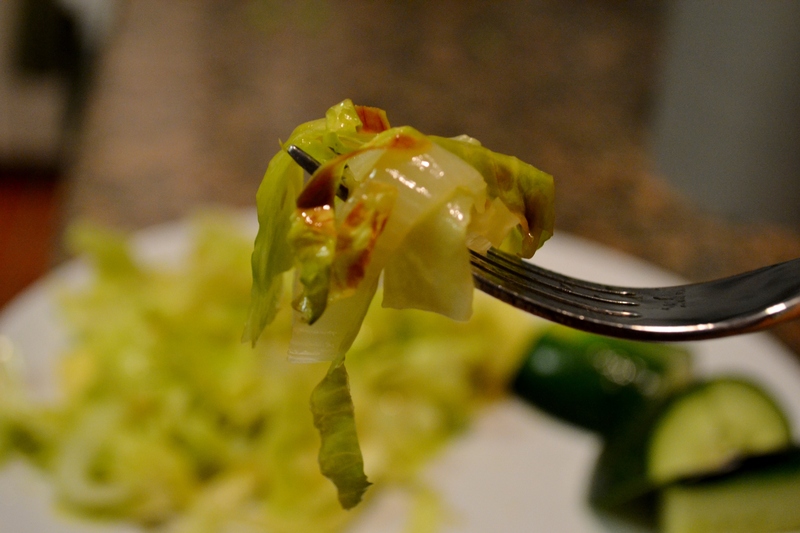 Growing up, I loved when my mom made cabbage “noodles”. 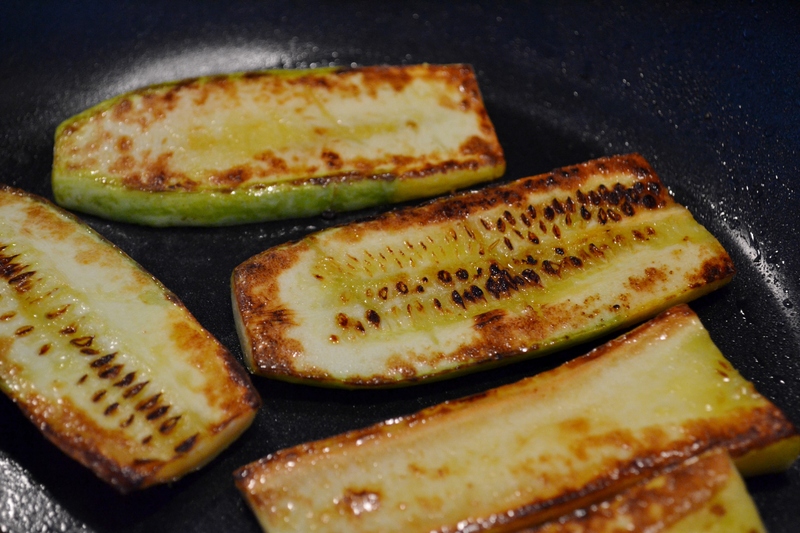 She would fry a little bacon in a very hot skillet and cook thinly sliced ribbons of cabbage in the bacon fat. The only seasoning required was a bit of salt and pepper. Served as a side dish with crispy crumbled bacon on top, the noodles were a buttery, decadent comfort food. 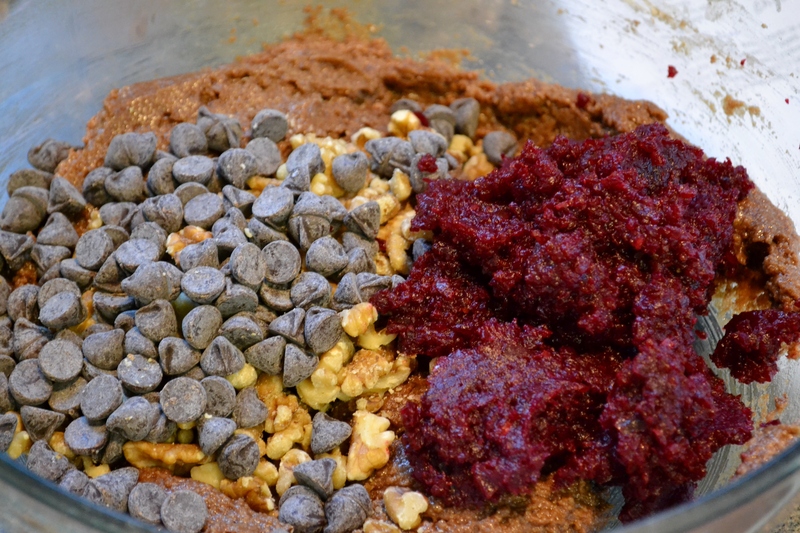 The recipe that follows is my lightened up version of mom’s recipe. Fresh sliced onions from the CSA add dimension in the bacon’s stead. 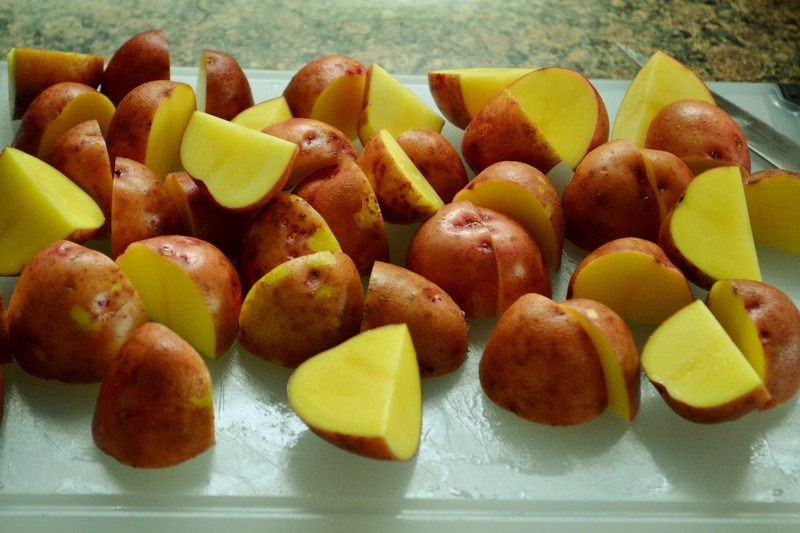 This entry was posted in Appleton Farms CSA, Side Dishes and tagged Cabbage, CSA on July 24, 2013 by Megan. 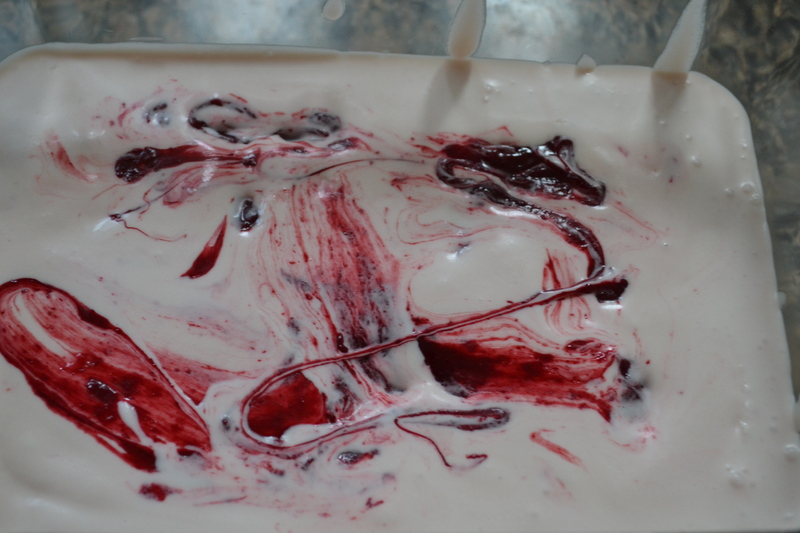 Candy Cane Beet Sundaes – CSA Week 5 – FAIL! 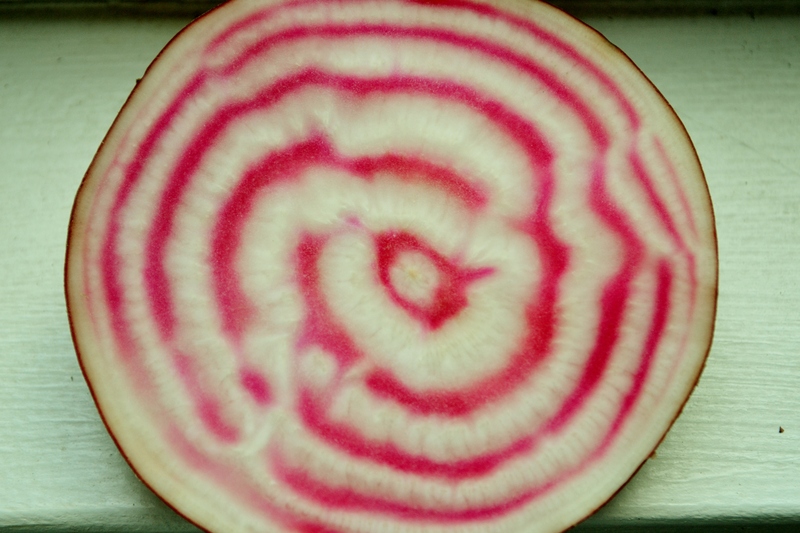 Chioggia beets, also called candy cane beets, due to their delicate concentric white and red rings, are stunning. 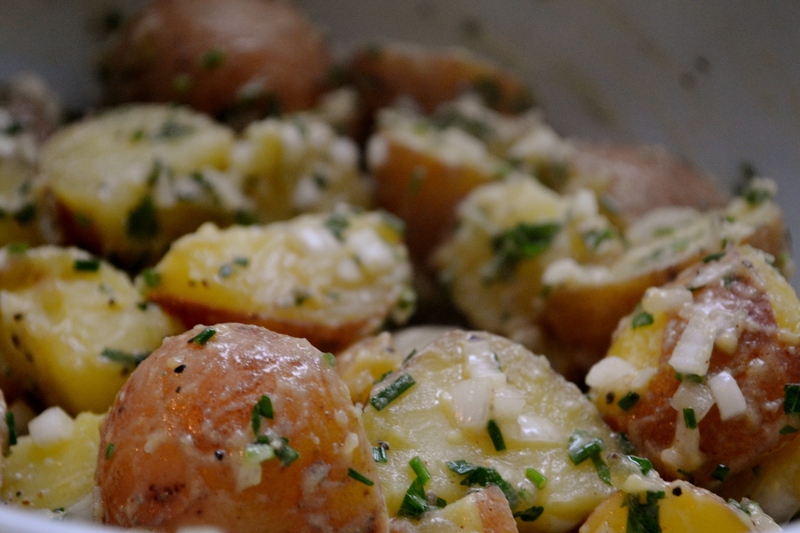 Whether thinly shaved into salads or coarsely diced and roasted, these beauties always steal the show. When I saw candy cane beets in the share room, I couldn’t wait to take these marvels of nature home from the farm and get creative with them. But then I lost all ambition to cook. Yet another heat wave had hit us New-Englanders and I was having trouble getting into the kitchen. 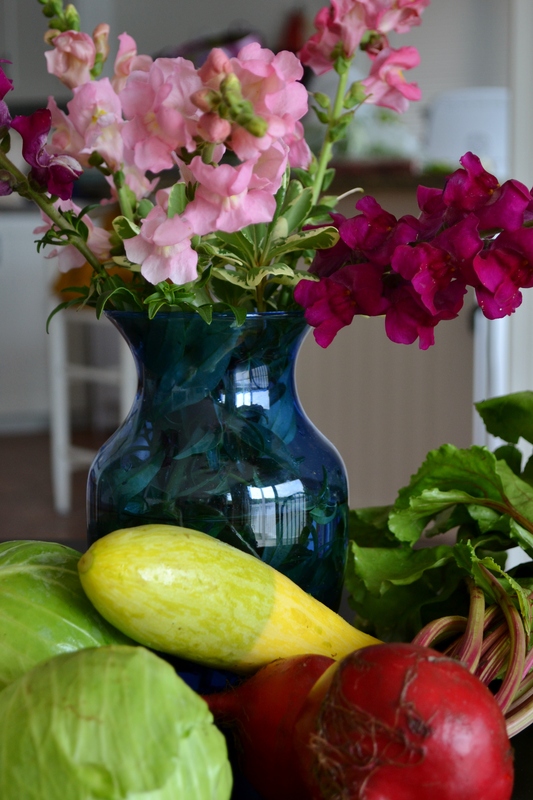 In the oppressive heat of the afternoon last week, I was contemplating the many ways in which I could showcase the beauty of my lovely CSA Chioggias. 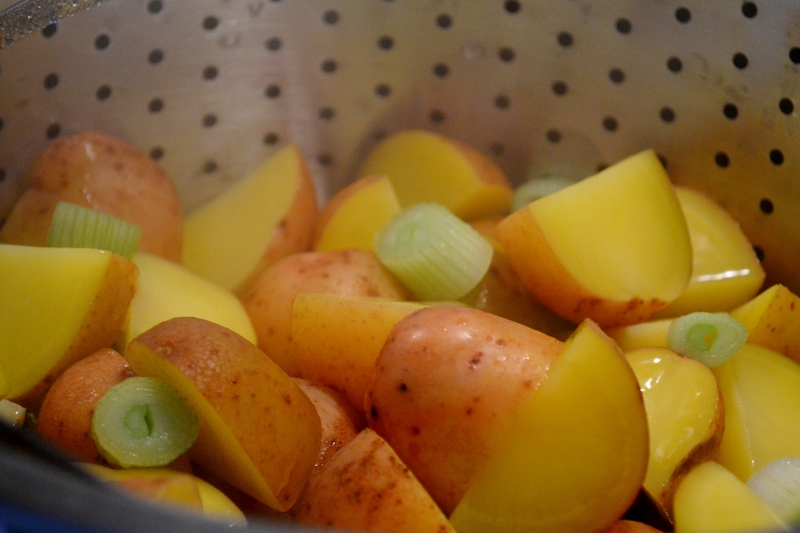 As hard as I tried to brainstorm recipes featuring root vegetables, my mind kept wandering back to cooler things. 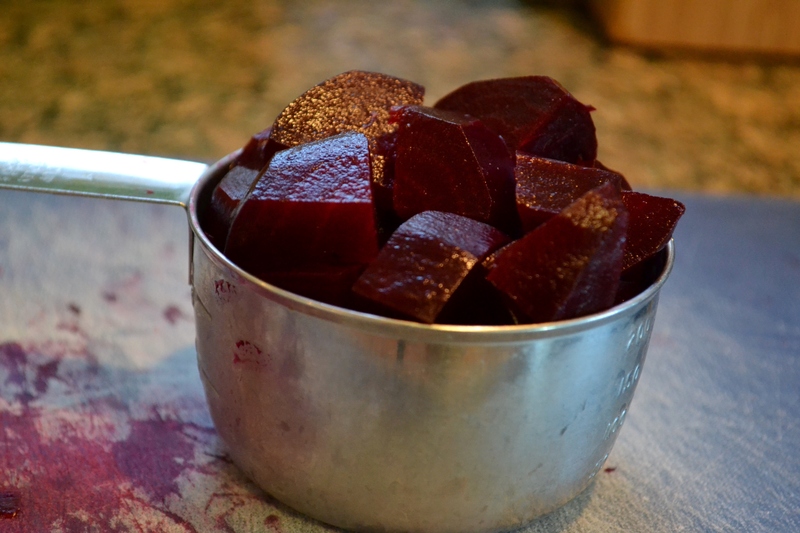 With visions of swimming pools, industrial fans and frozen margaritas dancing in my head, I just couldn’t focus on roasting, mashing, pureeing, dicing or slicing beets. Ice cream! Because really, when in doubt…ice cream. I would make sundaes, starring not only the lovely candy cane beet, but also her more practical, if less showy friend, the red beet. I’d kill two beets with one sundae. A risky endeavor that sounded like a solid plan in my head, which, in retrospect, was clearly affected by the midday heat. 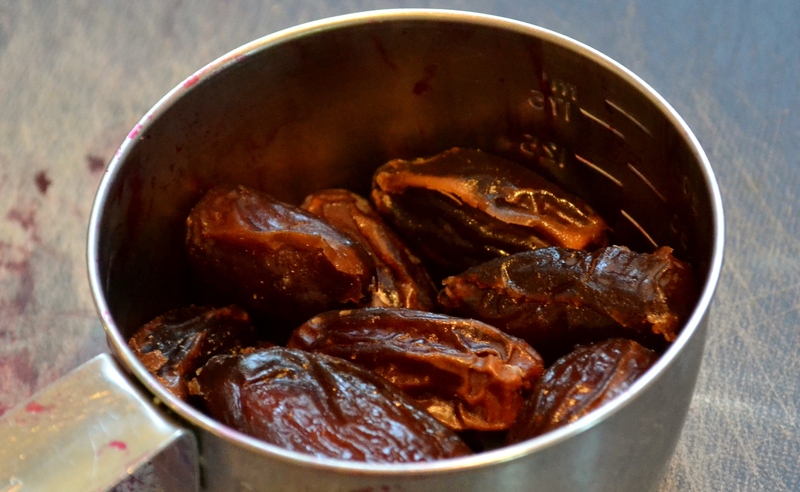 I spent most of Sunday morning feverishly working in the kitchen to bring to life my vision. 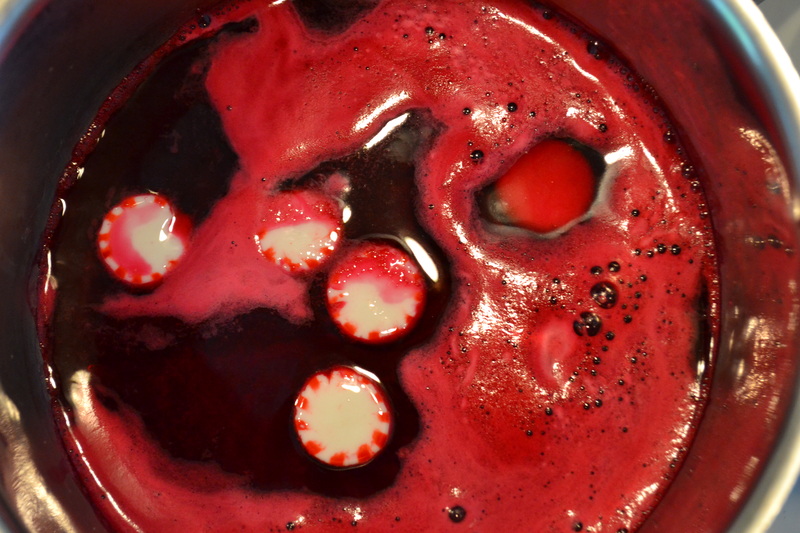 First, I peeled and juiced a few red beets and boiled down their liquid with starlight mints, producing a shocking red, “candy cane” sauce. 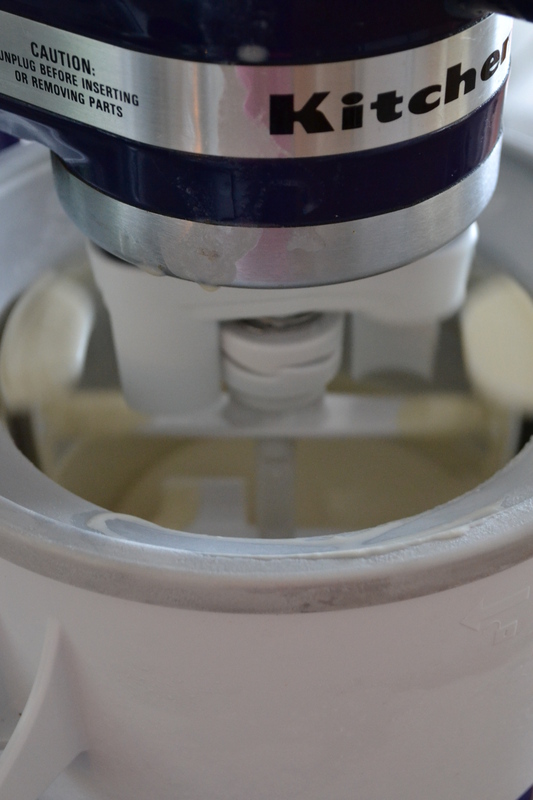 I then hauled out the ice cream maker to whip up a coconut milk based, vegan, “candy cane” ice cream. 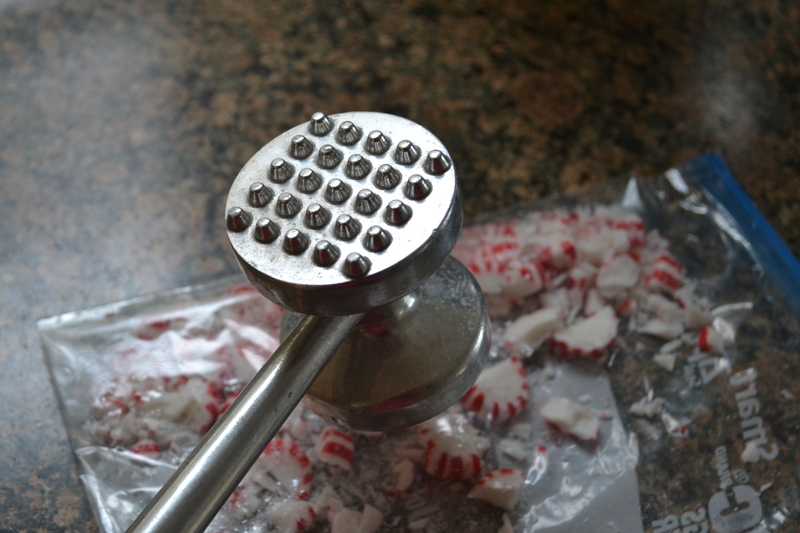 To the ice cream I added crushed up starlight mints and a bit of my fresh “candy cane” sauce for a red, minty swirl. I even candied and crisped paper-thin candy cane beet chips for a dainty garnish. After all that work, I was excited for my sundaes to be a total hit. But alas, they were a total flop. 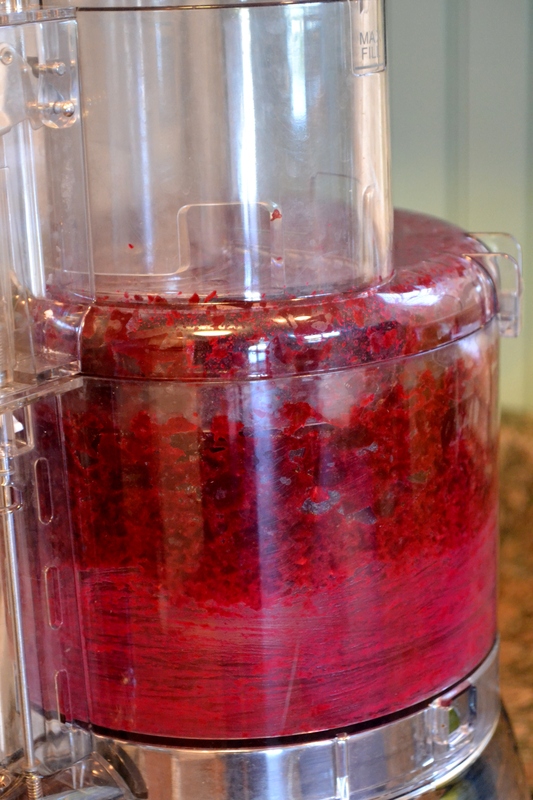 The once vibrant candy cane rings on my beet chips became washed out and faded, the ice cream was waaay too sweet and the red minty swirl was more like gelatinous, semi-coagulated beet juice with subtle notes of Listerine. I decided to share this kitchen nightmare because it proves that while it can be very rewarding to leave your comfort zone and try new things, you won’t always hit a home run. And that’s OK! 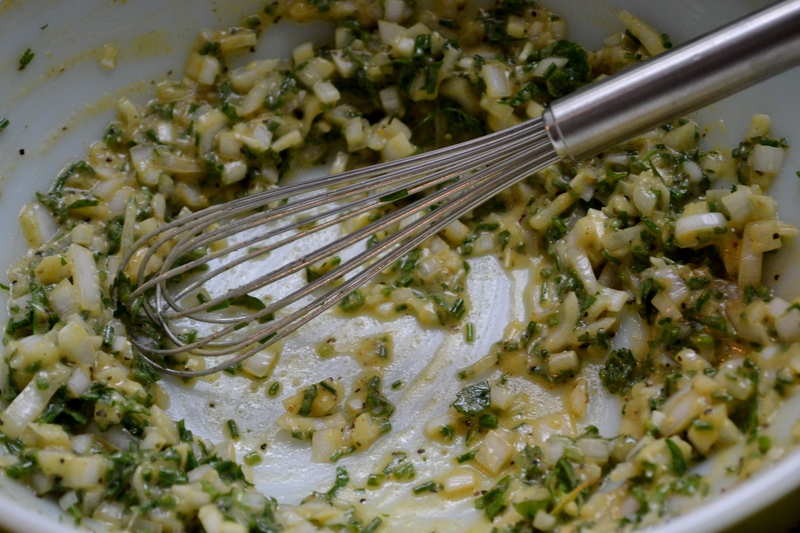 For every failed recipe you’re bound to create some winners. 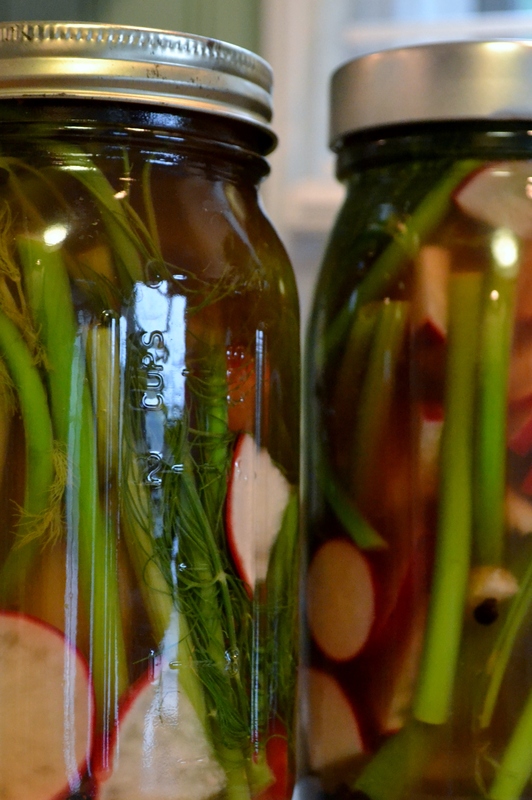 Especially when cooking with a CSA, half the fun is in being creative…in leaving behind the cookbooks and breaking some culinary rules. A little coagulated beet juice isn’t going to stop me. 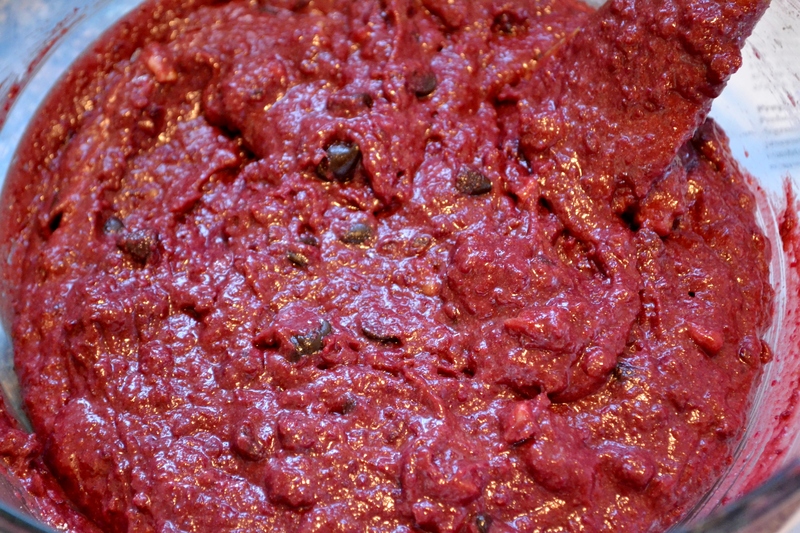 A bold new beet recipe is my next project, and it’s going to be a good one! This entry was posted in Uncategorized on July 22, 2013 by Megan. 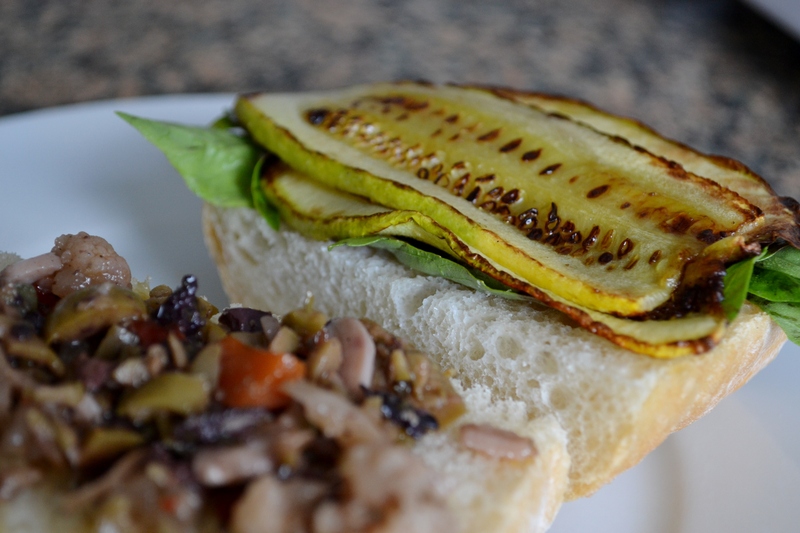 Throwing together a rustic sandwich for lunch makes me feel so European. Simplicity equals elegance here and good bread is a must! This delicious fresh sammy will be on the plate in 10 minutes, start to finish. 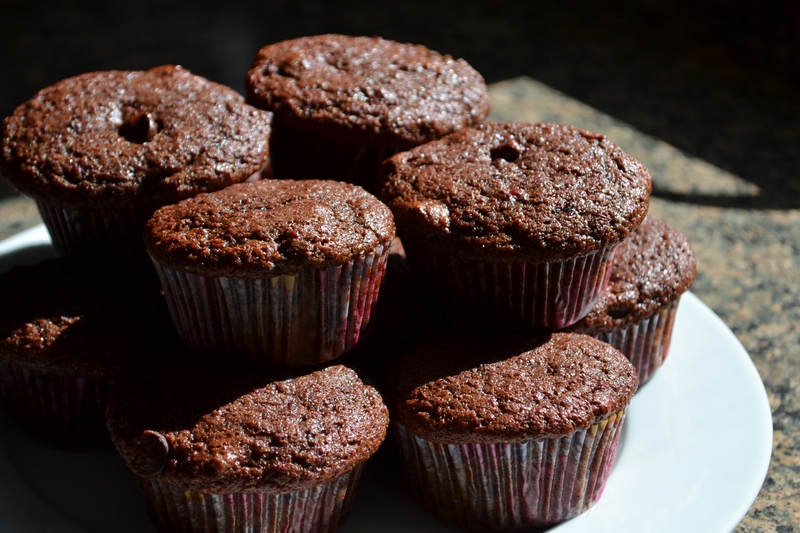 This entry was posted in Main Dishes on July 15, 2013 by Megan. This entry was posted in Uncategorized on July 15, 2013 by Megan.